D is the first of our girl group getting married and we can’t be any more excited!! So happy to be a part of their engagement session and document their love & relationship :) Can’t wait for their wedding this May! 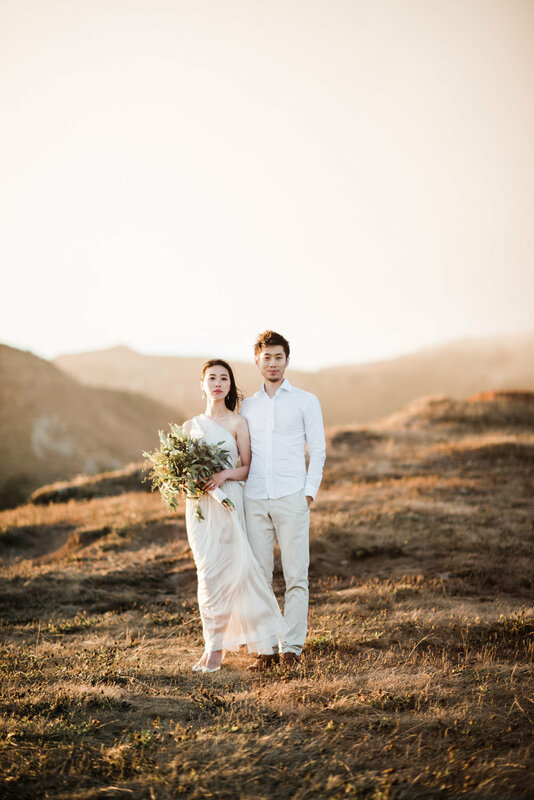 Some of my favorites from C& P’s wedding at Hotel Yountville, Napa, California this past August. Oh! My! Lord! You guys! My twin sister is getting married!! Wow - it makes me feel so old. BUT I am so happy that I was able to photograph their engagement session. It really is wonderful being able to tap into a couple's most intimate moments. I feel like I've learned so much about them both during our session than their ENTIRE relationship! 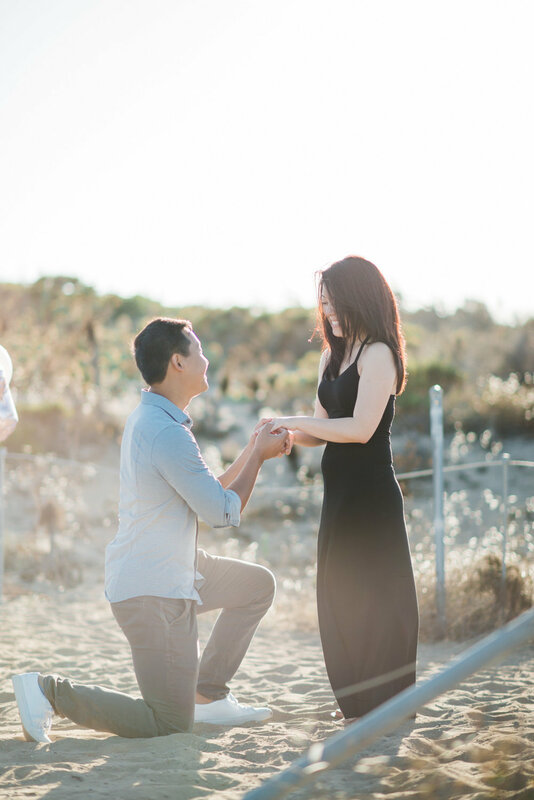 Some of my favorites from this surprise proposal for O in Malibu, CA. 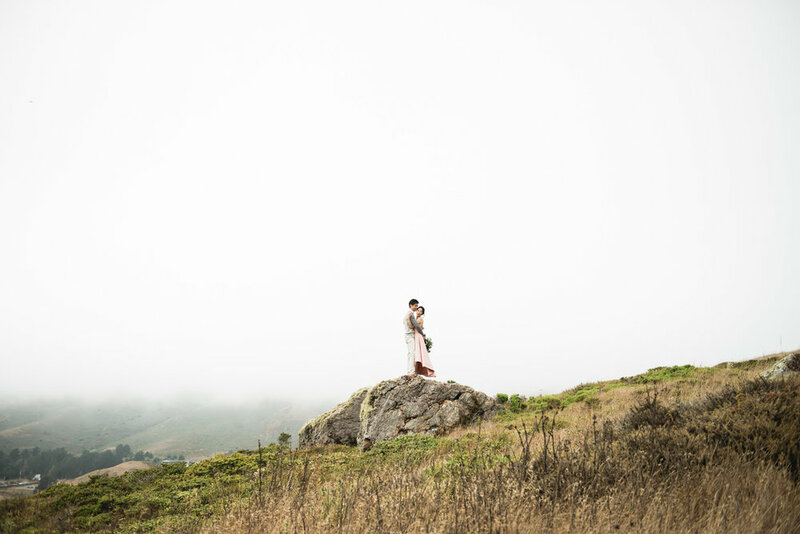 It was such a splendid day and I was so happy to be able to document their wonderful love!